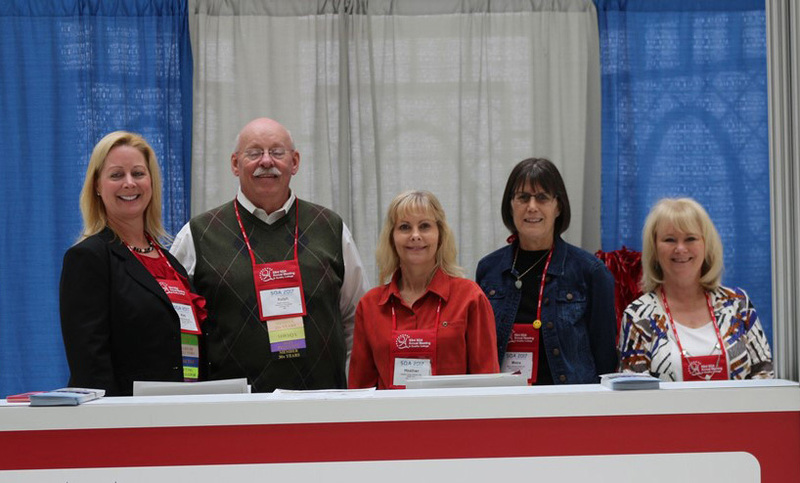 Volunteering at the SQA Annual Meeting has been a highlight of attending the meeting for many previous volunteers over the years. Opportunities range from checking registrants in when they arrive at the meeting to monitoring badges at lunch or at the Opening Reception. Signing up is all online and EASY! If you have any questions, please email sqa@sqa.org.